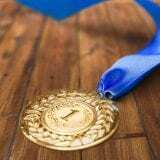 Getting team sponsors is one great way to earn your player’s fees. For every sponsorship you get signed to the Colorado Royals team of your choice, 10% of their sponsorship fee will go to the player of your choice. If you have a family business or know business owners, this is a great win-win to create great community-service exposure for their organization and customers as well as a great way to earn player fees. Each sponsor could earn a player from $50 to $200 towards their fees. The Colorado Royals have partnered with the Budweiser Center in Loveland, Colorado for softball families to work concessions at games and events. Most event sessions run from 4-6 hours and can earn up to $80 per person working for your player. One event night of 4 siblings, family members, or friends can earn a player up to $320 towards their fees PLUS create a great team-building experience and some fun at the Budweiser Center. There may be an option at times for partial scholarships for certain players who are in need. These will be reviewed on a case-by-case basis for the families who are already actively working either to bring on sponsors or to volunteer at the Budweiser Center. 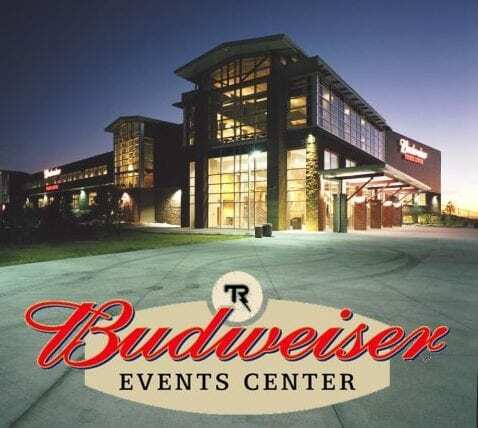 The Budweiser Events Center is a 7,200-seat multi-purpose arena in Loveland, Colorado. The center is located on The Ranch – Larimer County Fairgrounds and Events Complex – and hosts multiple events, including Disney on Ice, Cirque du Soleil, and Colorado Eagles ice hockey games. The center offers multiple fun events for our softball families to work and earn money toward their fees. If you’re 16+ you can work these events, and get multiple family members and friends to join you and help earn money towards your softball fees.